A new five-year forecast from Savills describes UK house prices rising 14.8 per cent by 2023, albeit with “significant” regional variation. Specifically, the estate agent sees the North West of England having the greatest compound growth, at 21.6 per cent, and London with the lowest, at 4.5 per cent. Within this range, Wales is predicted to grow 19.3 per cent, and Scotland by 18.2 per cent. Within London, Savills expects the top end of the market to perform more strongly than the capital as a whole, with “prime central” properties growing 12.4 per cent. Savills says that while UK house prices should rise in line with incomes over the time frame detailed, the traditional north-south divide will be flipped around as regions outside of London, which have been more affordable over the last ten years as the London market has boomed, begin to recover from the financial crash of 2008. 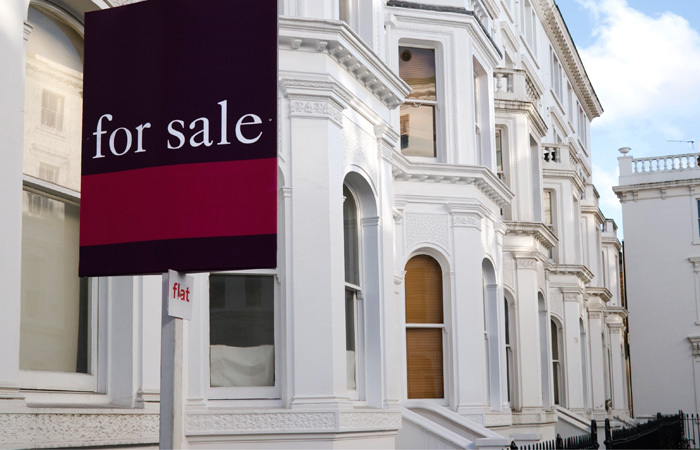 Meanwhile, despite upcoming changes to the Help to Buy scheme, a continued dependence on the ‘bank of mum and dad’ should see mortgaged first-time buyer numbers drop by just 3 per cent. Savills head of residential research Lucian Cook says: “Brexit angst is a major factor for market sentiment right now, particularly in London, but it’s the legacy of the global financial crisis – mortgage regulation in particular – combined with gradually rising interest rates that will really shape the market over the longer term. Regarding rent, the report details growth outstripping incomes – 13.7 per cent in the UK, and, in London, 15.9 per cent. This is put down to a tightening of access to mortgage finance and “changing lifestyles and demographics,” which will likely increase the already mismatched balance of supply and demand. “Until the market sees a significant injection of build to rent stock, rental demand will outstrip supply and rents will rise. Investor buyers requiring borrowing are expected to focus on higher yielding markets and this will put further upwards pressure on rents in some of the most expensive rental locations,” adds Cook.